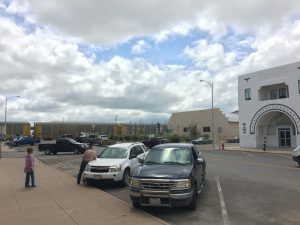 One person is dead after being hit by an eastbound train in Marfa, according to Marfa Volunteer Fire Department Chief Gary Mitschke and the Union Pacific Railroad. 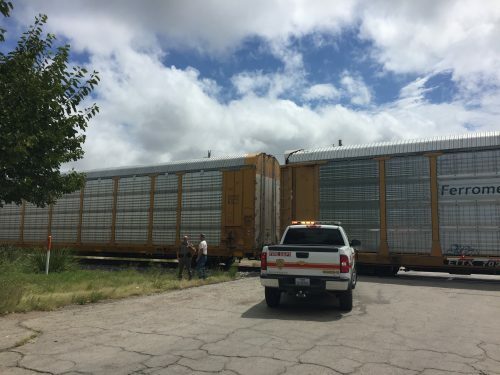 Union Pacific Spokesperson Jeff DeGraff said the person killed was a male in his mid-to-late teens. Authorities have not released an identity as an investigation continues. Witness Cory Lovell said he was at a nearby coffee shop when he heard the train’s brakes screech to a halt. “That obviously isn’t a good sign,” he said. Lovell said he walked down the tracks to see what had happened and saw a body on the tracks halfway between South Austin Street and North Highland Street, just south of the Chinati Foundation’s Chamberlain Building. Lovell said he briefly spoke with somebody he believed to be the train conductor who indicated he had honked his horn repeatedly and tried to get the person on the track’s attention, but to no avail. He said it took 20 minutes or more for law enforcement to arrive at the scene. Presidio County Sheriff Danny Dominguez was on the scene Saturday afternoon, along with sheriff’s deputies, the local fire department, Texas Department of Public Safety Troopers and others. They were stationed on both the north and south side of the tracks, and a coroner arrived on the scene sometime after the accident. The train headed east began rolling again just after 3 PM Saturday, as Union Pacific investigators were en route to the scene. They will be gathering evidence, witness accounts, data and reviewing video footage from the train’s cab to be used in a report for the Federal Railroad Administration. 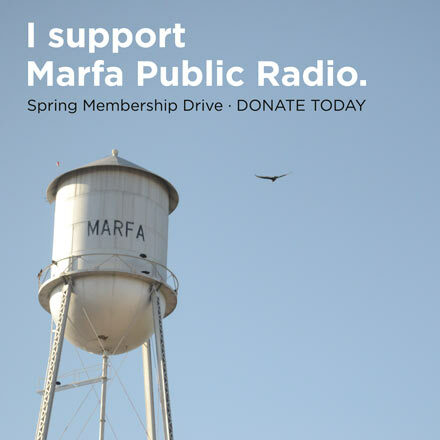 This entry was posted in KRTS News and tagged marfa, Train Accident, Union Pacific. Bookmark the permalink.